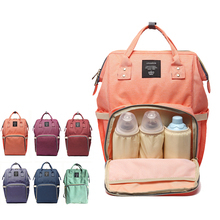 Always use the Material of the best Quality – Using high quality durable oxford fabric water resistant and easy to wipe clean, don’t afraid the milk/water spill on the bag. 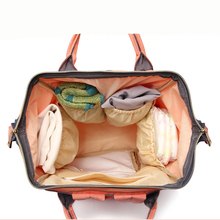 Large Capacity – Large main compartment, separate storage pockets include insulated pockets & wet clothes pocket, you can put milk bottle, water bottle, clothes, diaper, towel, etc in different separate pockets. 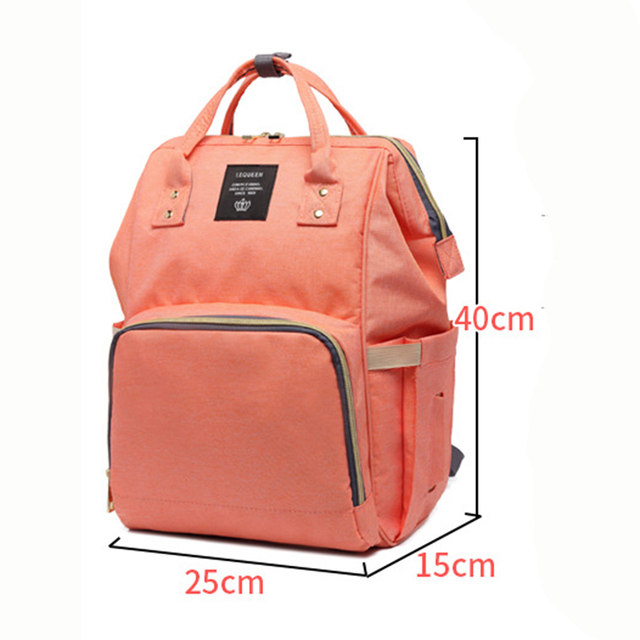 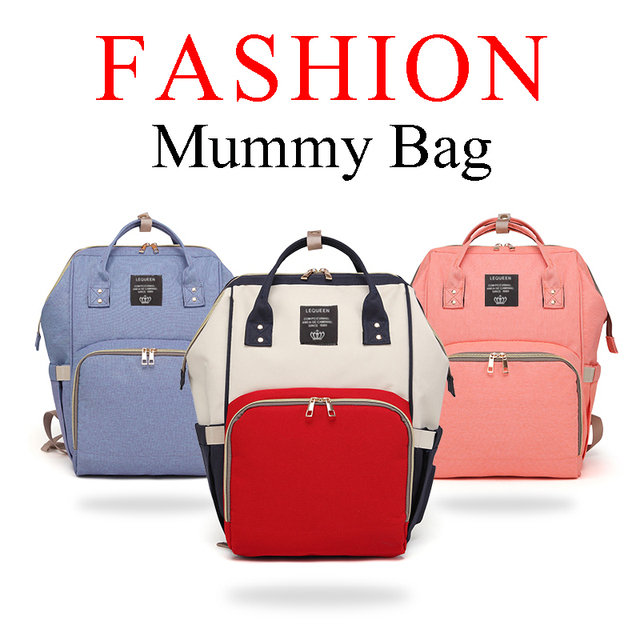 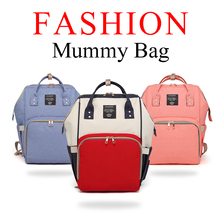 Multi Function – You can use this bag as backpack and handbag. 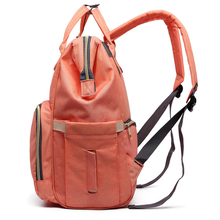 It is very elegant and suitable for many occasion like shopping, traveling etc .